Occupy finds some time to address the root causes of Sandy. Caption: “Got Climate Change Blues? Fuhgeddabout fossil fuels”. The big story around here has been Hurricane Sandy. You might have heard of it. And the story that’s being picked up is that Occupy Wall Street Begat Occupy Sandy Relief. Sandy was a big disaster. If Katrina put 1.8 million people in a place with flooded basements and no running water or electricity, Sandy may well have done that to some 20 MILLION people across New York and New Jersey all the way down to Maryland. Numerous glitches, no one prepared for the scale of the disaster. So here in NY and elsewhere, people in the Occupy movement have been organizing much of the relief that’s going on post-hurricane. Different Occupy groups have been lighting up FaceBook with information about volunteering in Coney Island, the Rockaways, and other outer boroughs where the TV cameras didn’t make it. This ‘leaderless’ group has taken over where the government agencies could not (One recent story has FEMA’s directors realizing the Friday before landfall that maybe, just maybe, FEMA should stock up on bottled drinking water). They’re using Facebook, blast e-mails and Twitter to alert those on their lists with specific needs in specific neighborhoods. “I need healthy people with flashlights to carry food and water up the stairs in the Coney Island Projects (which don’t have electricity) for people who can’t get out of the building. Meet at Surf Avenue in front of baseball stadium”. or “someone with car, please bring following desperately needed in Rockaway: water, blankets, flashlights, candles, diapers, also children’s toys or playing cards–tweet back for directions if available”. In communities with elderly people or people without English skills, the requests have included adult Depends and Russian or Spanish language newspapers or books. Earlier today there was a request for kids (who are off school as a result of the election) to come make sandwiches for the displaced. They’ve put together a loose network of gathering places for volunteers in local churches and community centers. From there, they can dispatch volunteers to where the needs are. Occupy Sandy has also set up numerous ‘Wedding shower” accounts with Amazon so that people outside the NY area can donate things directly where it’s needed. 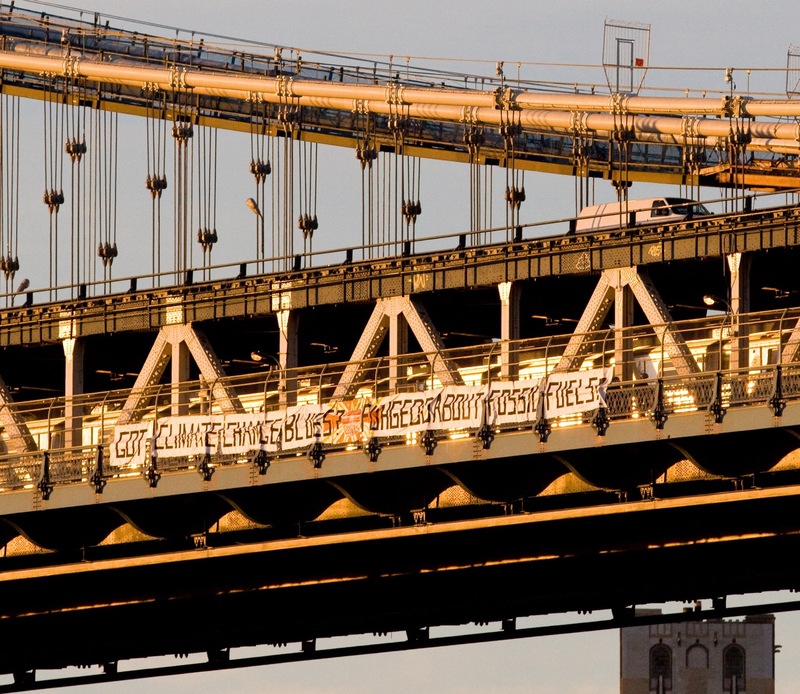 As a result of this flurry of grass-roots activism, people from Occupy Sandy have in many cases been more visible than the ‘traditional’ Red Cross or FEMA assistants. In many cases, FEMA has come in under martial law mandates to stop looters–their aid efforts are not being seen very much. If you want to help out, here’s the website with gathering places and a news wire.